1. 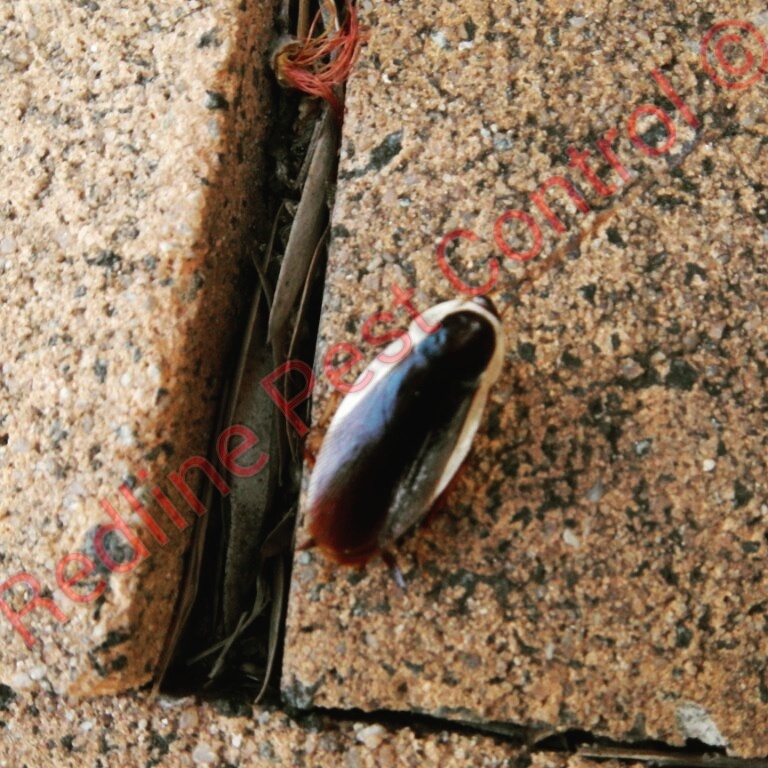 Did you know that cockroaches have white blood. 2. 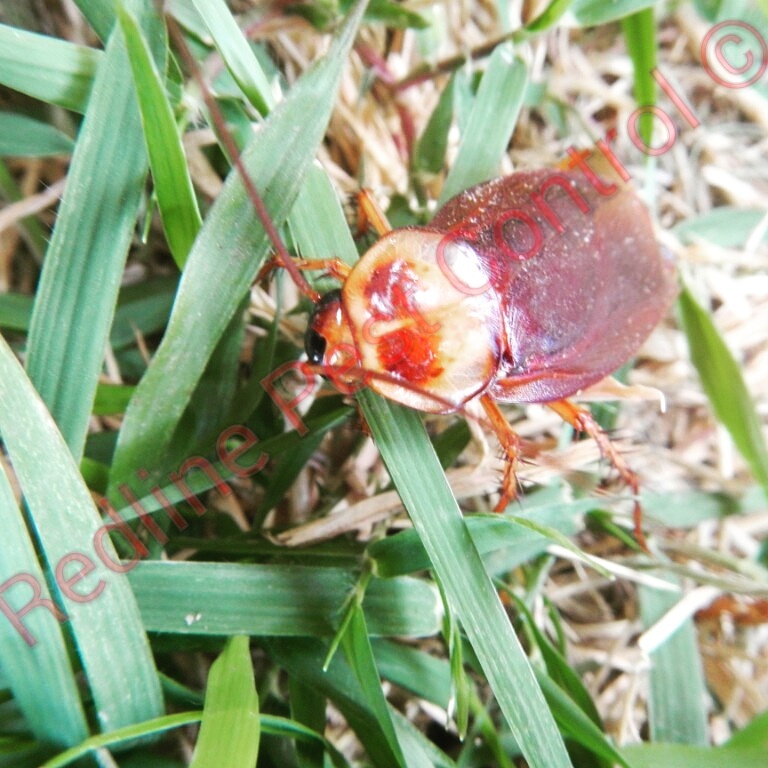 Cockroaches are nocturnal and will be mostly found at night unless you have a high infestation of cockroaches then you will see them come out of their harbourages. 3. 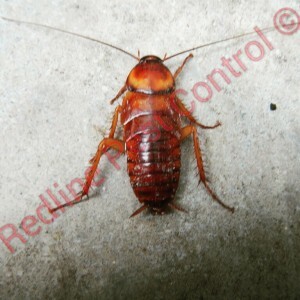 Cockroaches will eat pretty much anything ranging from soap, electrical products, food scraps, paper and scum. 4. 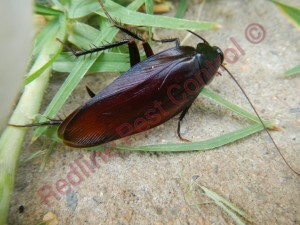 Cockroaches can go without food for a month but cannot survive without water more than one week. 5. 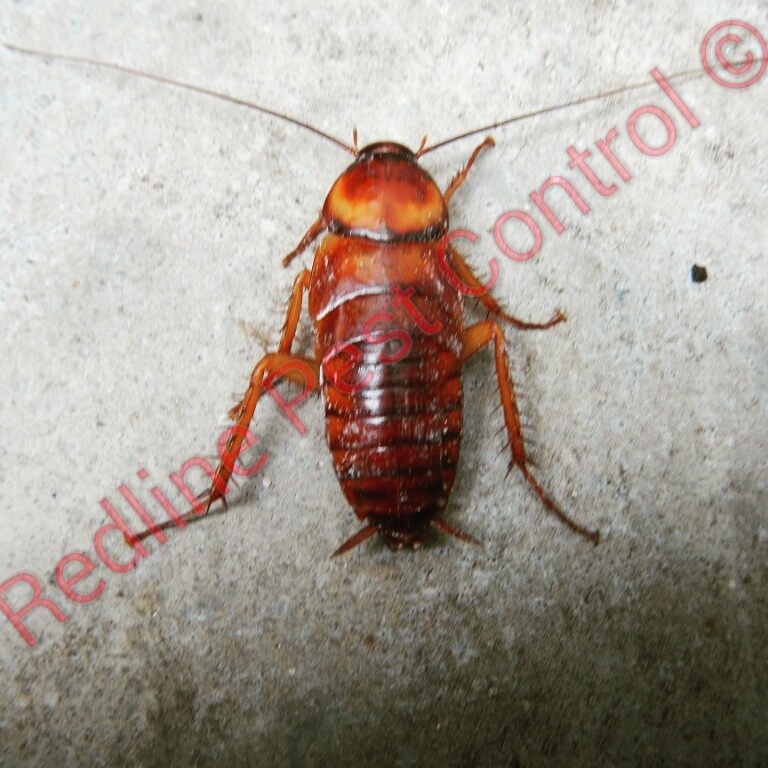 Cockroaches don’t just live and love dirty homes but they also live and love clean homes. 6. 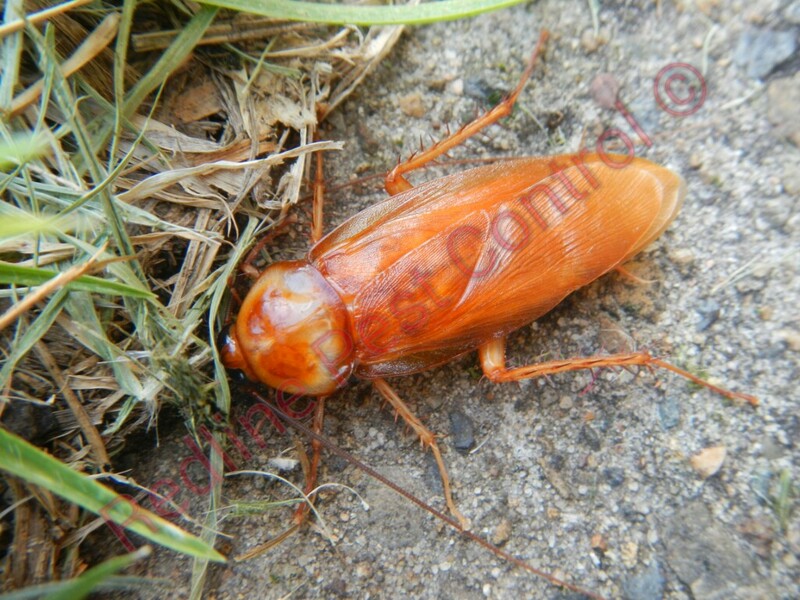 Cockroaches can hold their breath for around 40 minutes. 7. 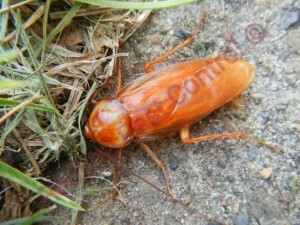 Cockroaches will run, hide and groom themselves if it touches a human. 8. Cockroaches were around the same time the dinosaurs were around. 9. 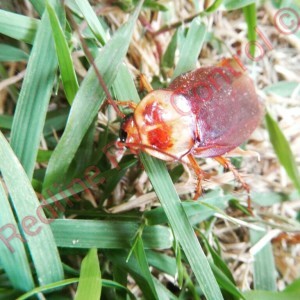 Cockroaches can run up to 3 miles an hour. 10. Female cockroaches can mate once and stay pregnant for life.